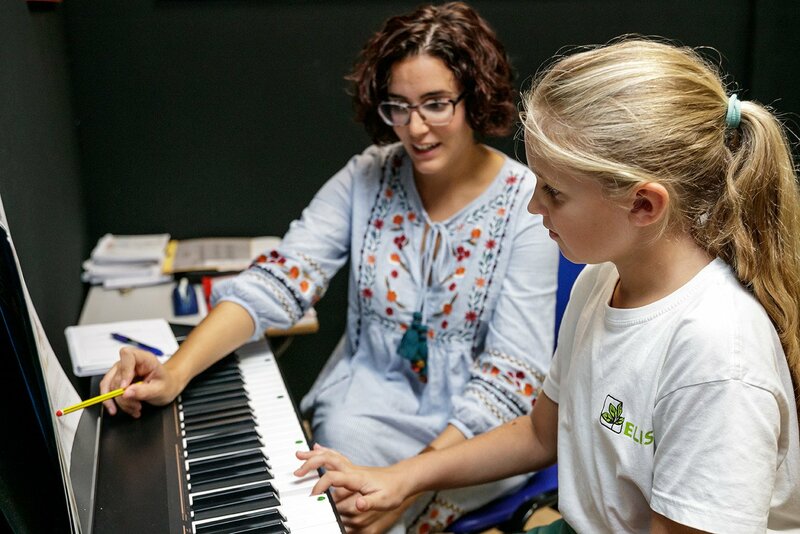 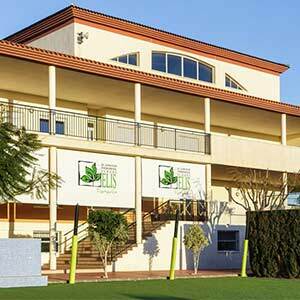 Through our School of Music, called Music@ELIS, El Limonar British School of Alicante pupils have the opportunity to receive personalised music instruction from early ages. 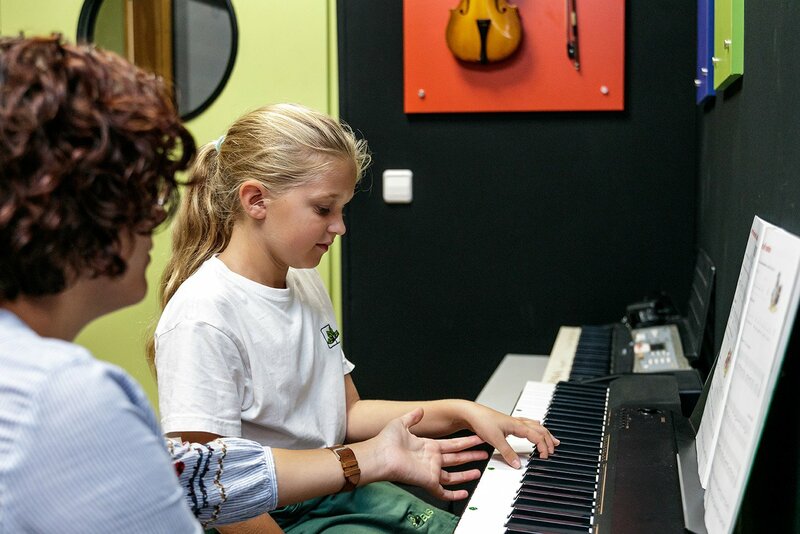 The objective is to allow pupils to receive high quality musical instrument and vocal tuition within school, in addition to the music classes offered as part of the National Curriculum from Early Years to Sixth Form (Infantil 3 – 2º Bachillerato). 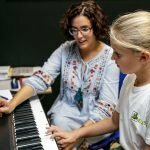 All pupils enrolled in the School of Music receive one 30 minute private tuition period a week, as well as several group rehearsals. 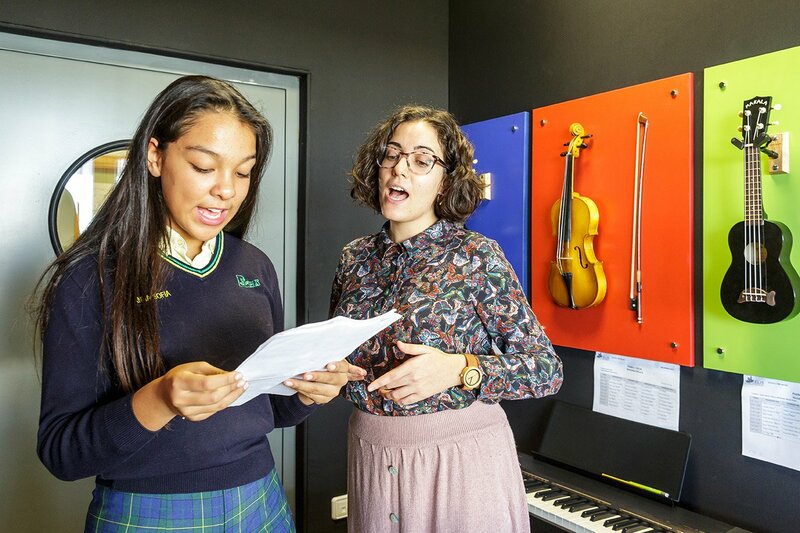 The individual and group periods combine to allow each student to learn a specific instrument and to prepare for our music events and festivals. 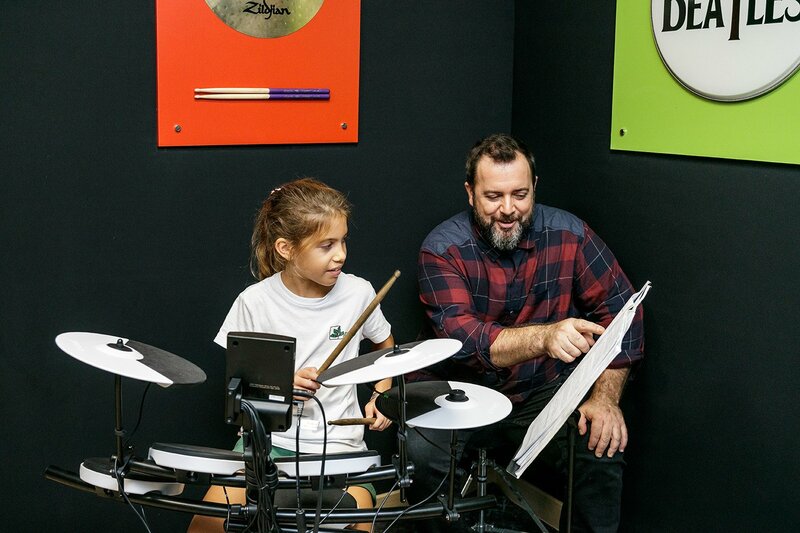 Musical language for children through the Mago Diapasón method, musical language from Primary to Sixth Form, piano, violin, percussion, Spanish guitar, electric guitar, bass guitar, clarinet and voice coaching. 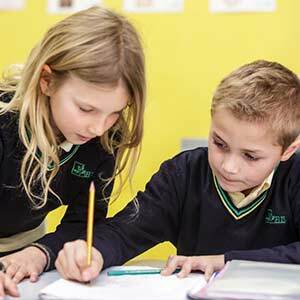 Mago Diapasón: for Early Years pupils (Nursery and Reception) and Y1. 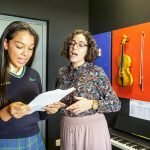 Musical Language: for pupils from Year 2 to Year 13. 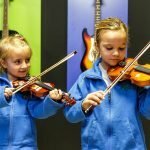 Guitar, Piano, Vocal, Drums, Clarinet and Violin: for pupils from Year 1 to Year 13. 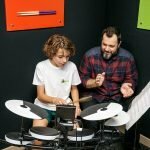 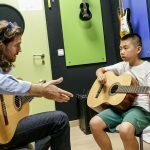 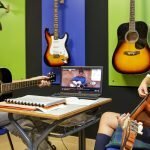 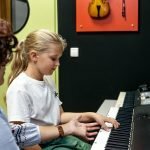 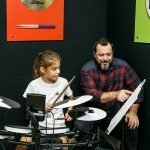 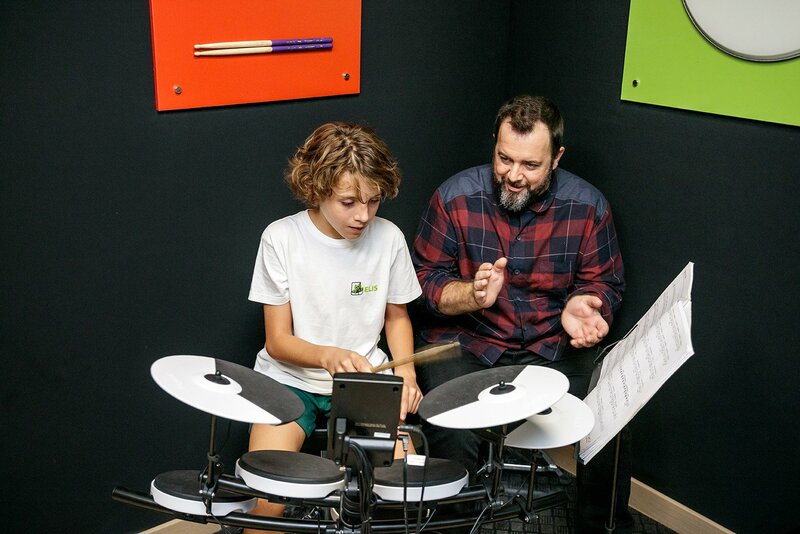 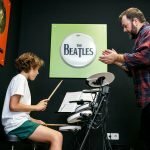 Guitar, Piano, Vocal and Drums: Lessons will be taught by teachers qualified at the Conservatorio de Música and the British music school “Rockschool”. 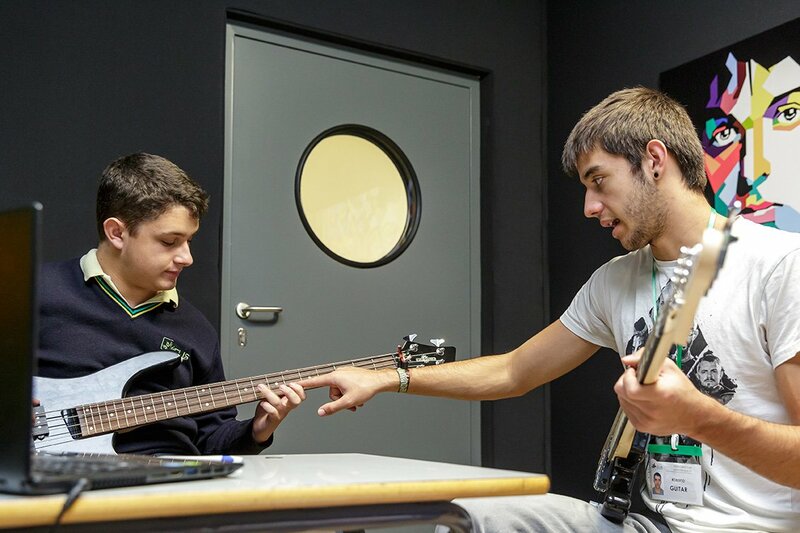 They are part of the Escuela de Música Moderna ‘Rock Experience’ of Pilar de la Horadada. 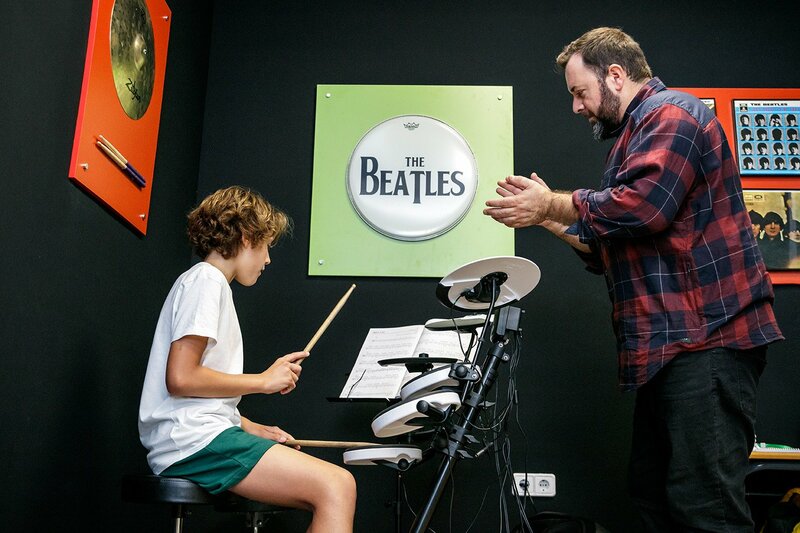 Mago Diapasón: The lessons will be taught by a trained Mago Diapasón Method teacher. 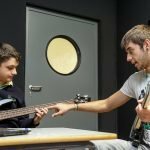 Pupils will be able to opt to take the entrance examinations for the Conservatorio de Música and also the official “Rockschool” exams, this last option will be available for the following instruments: guitar, piano and drums. 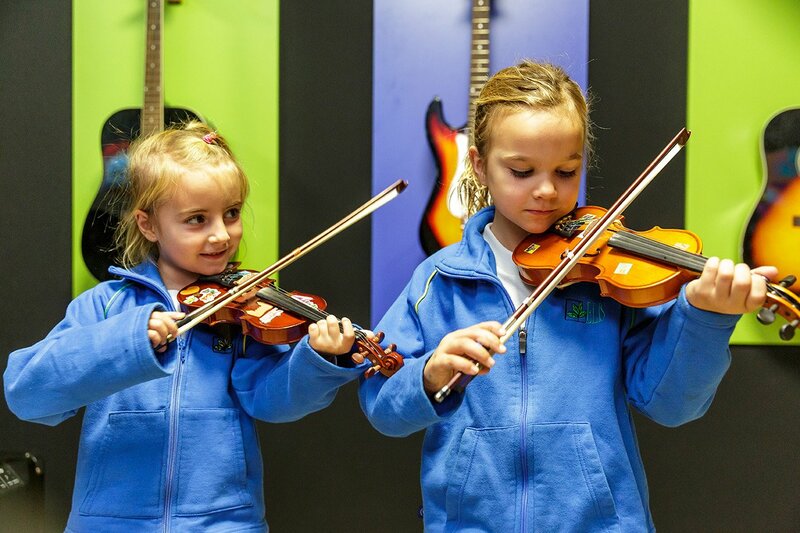 The Music program comprises 30 lessons taught over 9 months, October to June both inclusive. 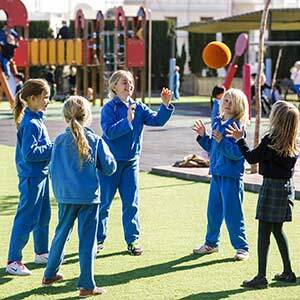 Its total cost will be divided equally over the 9 months. 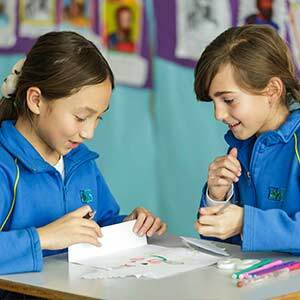 You will be billed for the activity at the end of each month, together with your child’s school bill. 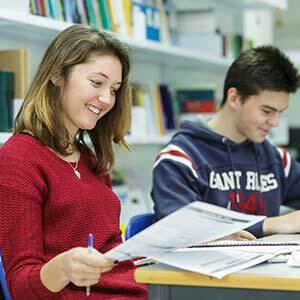 In the first monthly payment, the cost of the Class and Practice Notebook of € 7.25 will be charged.